This is what term 1 looked like through my eyes. We did art with Graham Dodd. We had our maths in our thinking groups. 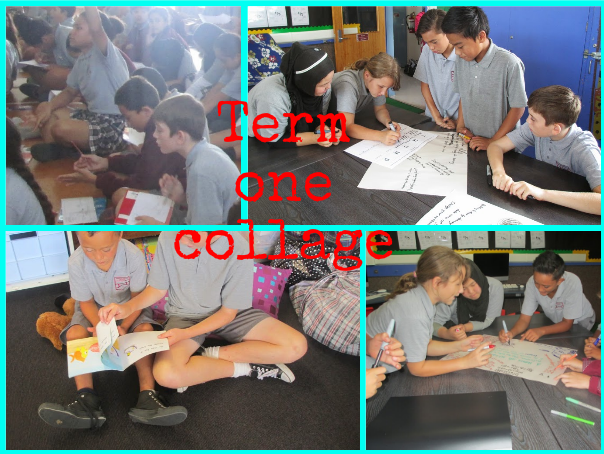 We had our Tuakana Teina time with the new entrants (We helped them read). We had a busy term 1 and we had our lovely student teacher Miss Donaldson. Thanks to Mrs Anderson for making this term fun!